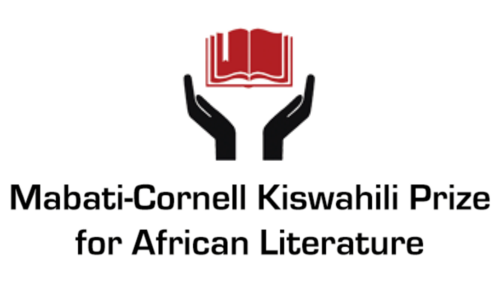 Submissions for 2016: Please send unpublished manuscripts or books (fiction, poetry and memoir, or graphic novels) published in Kiswahili within two years of the award year to kiswahiliprize@cornell.edu by March 31st 2016. Manuscripts should not be less than 50,000 words for fiction and 60 pages for poetry. Judges: Judges will rotate each year and will be selected by the prize’s Trustees (TBA).